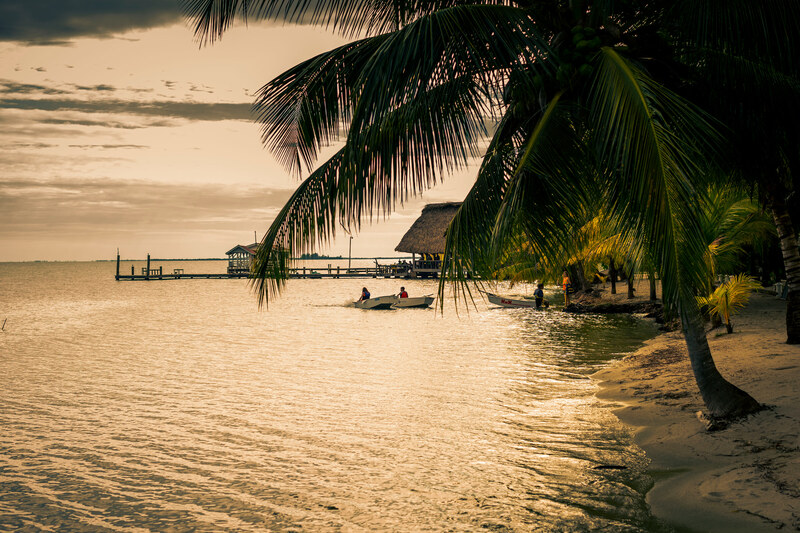 The sunset over the distant Maya Mountains is nothing short of spectacular and there is no better place to see it than from the calm waters of the Placencia Lagoon. The cruise generally lasts from 60 to 90 minutes and includes hors d'oeuvres and wines from Francis Ford Coppola Winery. Stay on the lookout for dolphins and manatees that are often visible from the deck of the boat!